The free version is restricted to process only two clips. 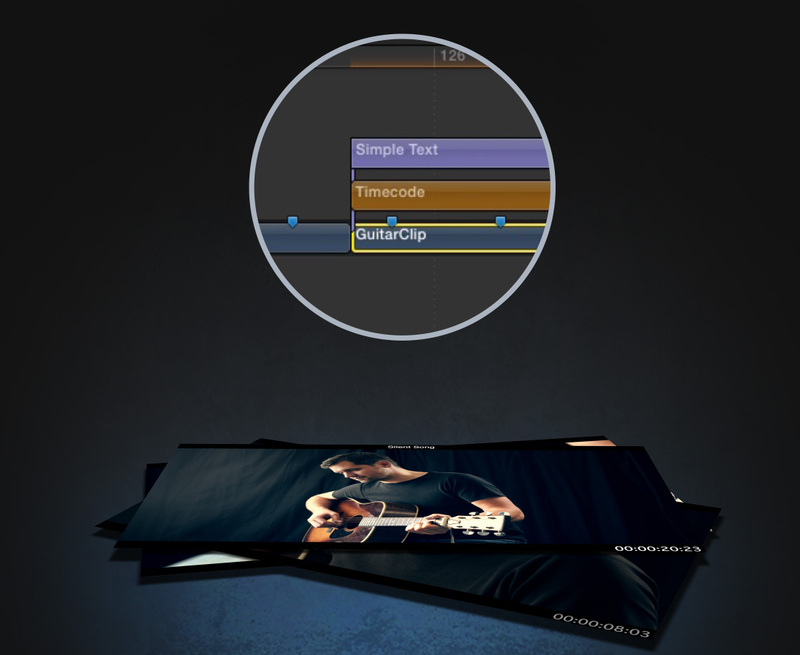 To unlock it´s full functionality you can open the in-App Store and purchase each exporter module individually. 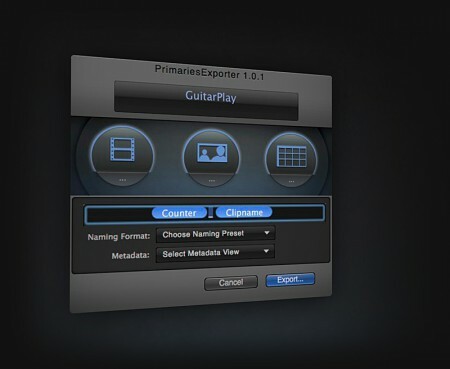 PrimariesExporter has been developed for Final Cut Pro X editors who require to export (for example) dailies or simply want to archive clips to their stock footage library. It saves you a lot of time by eliminating the tedious task of selecting clip ranges in your project and exporting them one at a time. By default, PrimariesExporter creates still images from each clip´s first frame. If you use markers, you determine which exact frame is saved. You have the option to save resized images in various formats like JPG, PNG, TIF, GIF, BMP, JPG2000. 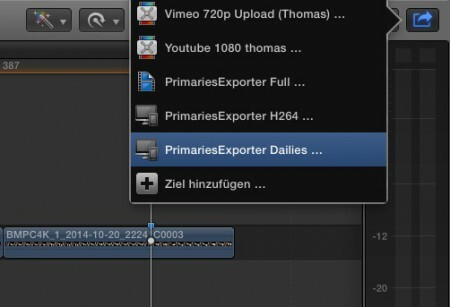 Receive a detailed spreadsheet of the primary storyline´s clips metadata with thumbnails. Export to an Excel file or save it as an HTML website. 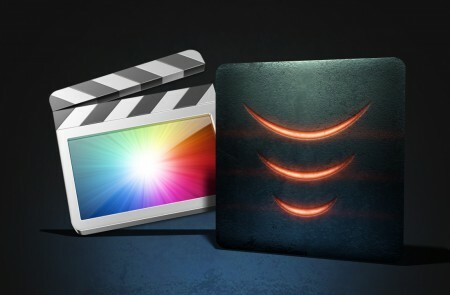 Final Cut Pro X renders and PrimariesExporter processes. This powerful combination allows you to export your clips from small H264 720p videos up to full sized ProRes4444 4K files. You send an export job directly to PrimariesExporter using “Shared Destinations”. This streamlines your workflow and removes the need to export and import XML files.